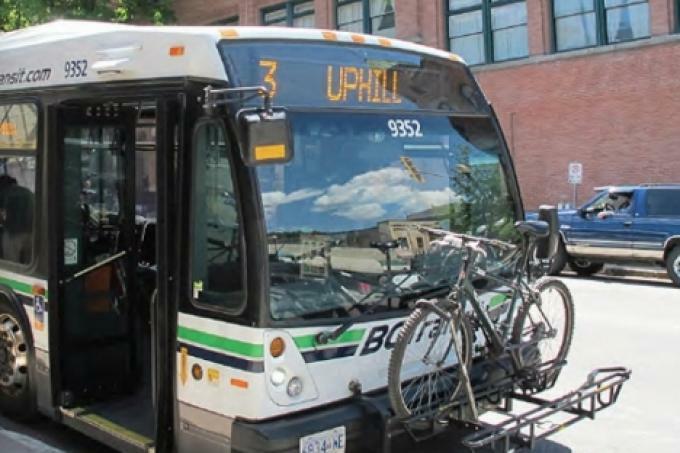 “BC Transit drivers keep our communities moving and their work plays a big part in making British Columbia a good place for people to live,” said Minister of Transportation and Infrastructure, Claire Trevena in a media release. In honour of our over 1,350 transit operators across British Columbia, BC Transit has collected stories from communities across the province and produced a series of short videos showcasing some of the dedicated people behind the wheel. For information on schedules, routes and service alerts, please go to the West Kootenay Transit site.